Join us as we celebrate our second Wine & Cheese Fest in Boston! 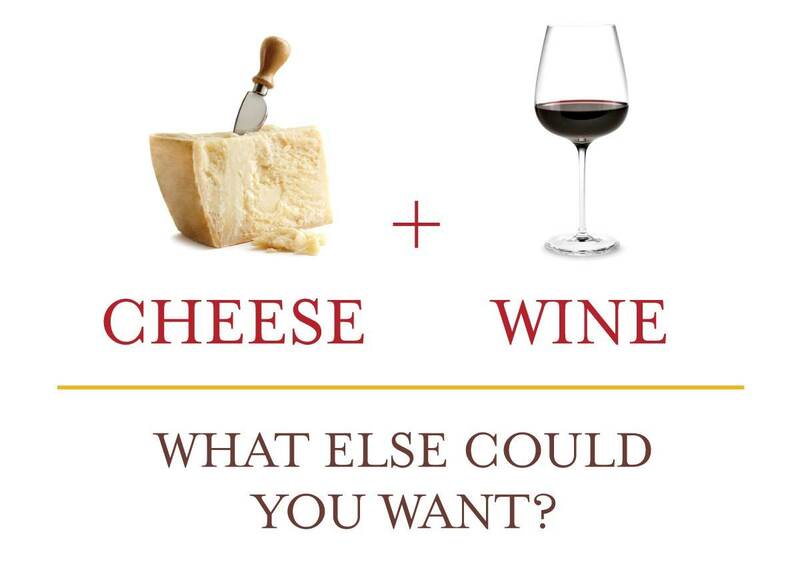 Our beverage experts and cheesemongers have teamed up to choose their favorite complementary vini and formaggi. The resulting tasting festival will feature their selection of premium wines and artisanal cheeses from top local and Italian producers, spread across the marketplace.